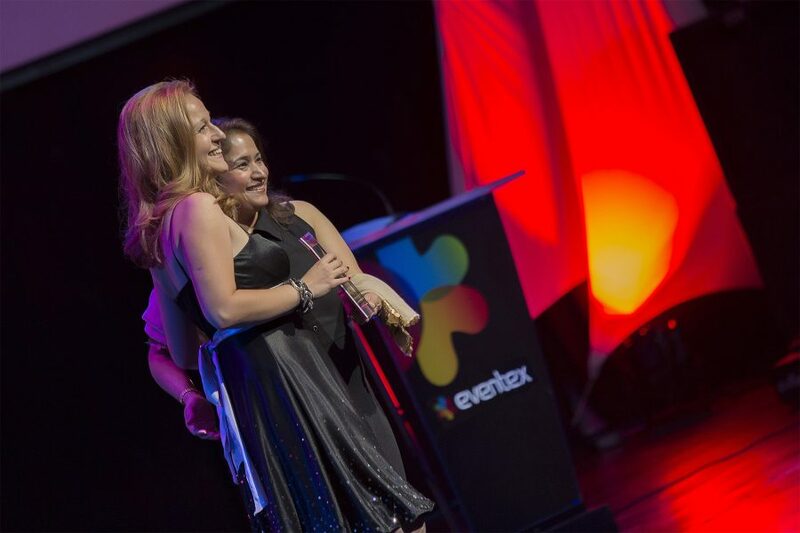 Eventex Awards, the global awards for events, have just announced open registration for their 7th edition. Entries will be accepted in 23 various categories recognizing accomplishments in events and event technology. 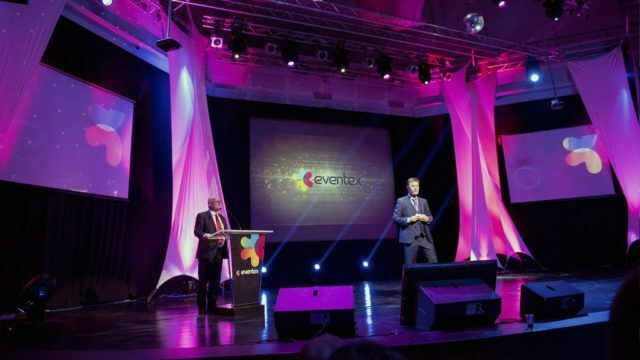 More than 30 global leaders from the events industry will evaluate the entries for the 7th edition of Eventex Awards. “If you take events seriously, you should be at Eventex” comments Jan-Jaap in der Maur, one of the Eventex judges and host of last year’s awards gala. Winners will be announced on January 24, 2017, at an official gala ceremony to be held in Dublin’s Croke Park. “Our concept evolves with every edition. This year we decided to try something different and moving our three-day event to the dynamic city of Dublin is part of that.” said Ovanes Ovanessian, founder of Eventex. Some of the finalists from the previous years have included the likes of Microsoft, Cinemax, Google, Audi, Vodafone, Eurovision, Adobe, Lidl, Skopje Street Festival, Bike It, American Airlines, and more. Last year’s edition of Eventex Awards saw entries from over 30 countries across the globe. Next articleThe first-ever World Humanitarian Summit in Istanbul brought 173 countries together!